According to the latest previews, of the brilliant HBO show, "Entourage" Robert Pattinson will making a guest appearance in the final episode of this series. "Mrs. Ari is still fuming over Ari’s angry meltdown the night before, Ari tries desperately to keep her surprise party on track. The guys attempt to stage an intervention for Vince, who has gone off the deep end. Turtle scrambles to find investors to save the tequila business. Eric receives an unexpected request from Terrance McQuewick, which leads him to consider Scott’s business proposal. 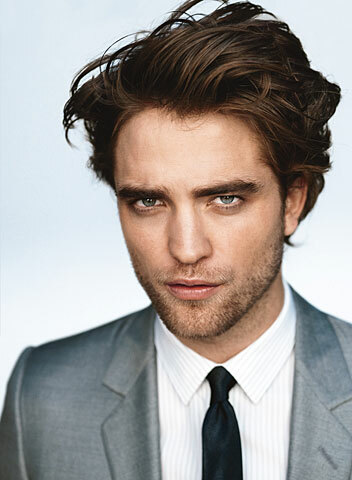 Robert Pattinson guest stars as Ari’s most difficult client ever." Unfortunately HBO has no yet confirmed the news. They are usually the first to announce any A-list guest stars on the show, of which there are many. Next Sunday Christina Aguilera and Eminem will guest star.